As you have probably gathered from reading our pages we take our sheepskin seriously. It outshines synthetic materials by a long way, enhancing everyday life. 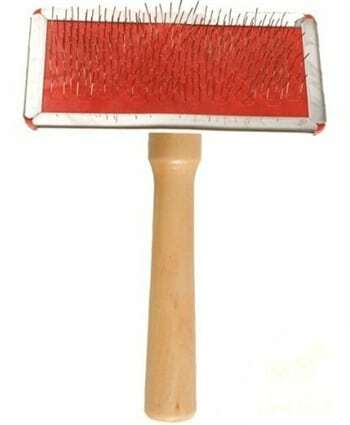 It keeps you warm when you are cold and cools you when you are too hot. 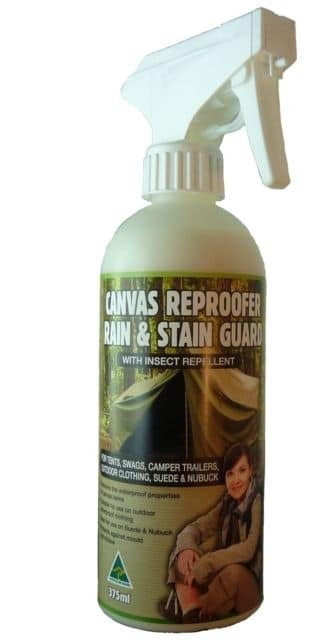 It absorbs moisture, drawing it away from the skin and is flame resistant up to 600 degrees Celsius for short periods and it resists dust. 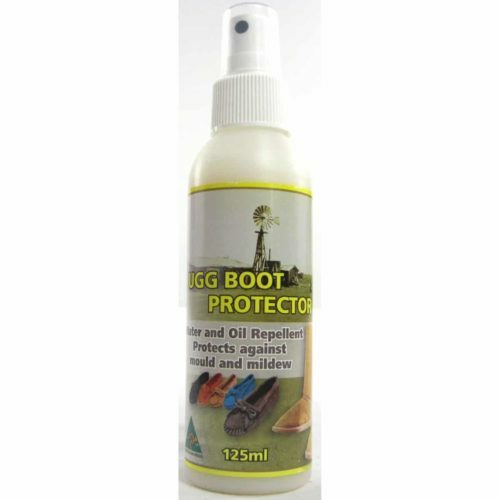 We have therefore put together a range of products which will keep the products you buy from us in the best condition. 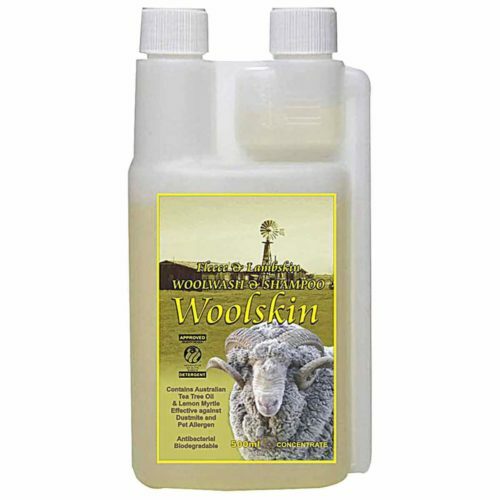 Top of the list has to be our wool cleaners which offer the perfect solution to keep clean sheepskin. 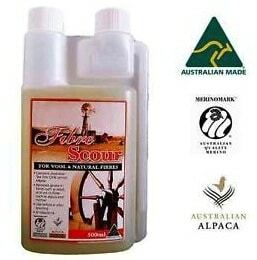 It is suitable for all wool product cleaning. 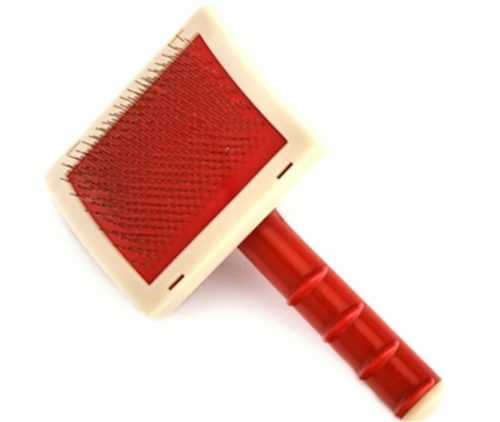 We also have a selection of lambswool and wool brushes to tease out the fibres to perform an initial clean before you go to work with the professional wool cleaners. 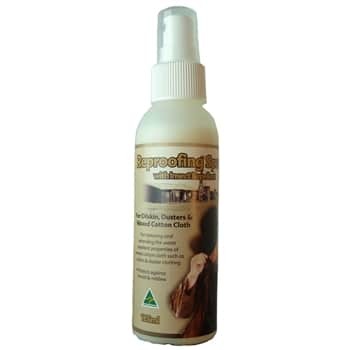 If your fleece becomes really soiled you may need to use our grease remover and scourer but this will only be in the most extreme of cases. 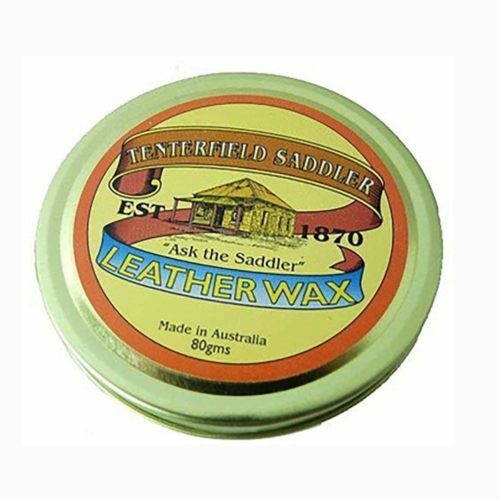 As well as the best detergent for wool and lambswool cleaners we also sell saddle wax, the perfect restorer for leather. 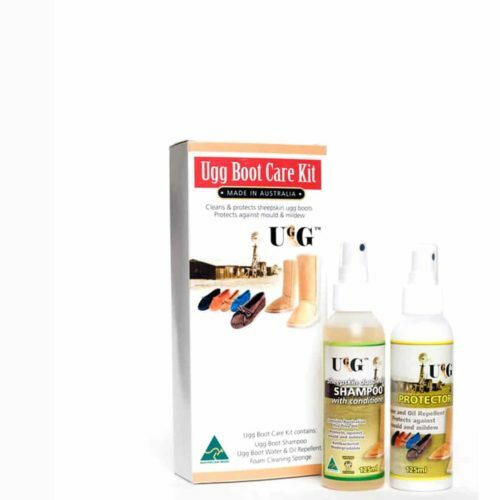 A range of brushes completes the product offering as well as care for our footwear with Ugg boot protector and Ugg boot cleaners.